The Holy Prophet Muhammad and the Holy Quran – For Christians, To be Born Again in Islam! Religious History of Fasting: How it Establishes the Truth of the Holy Quran! 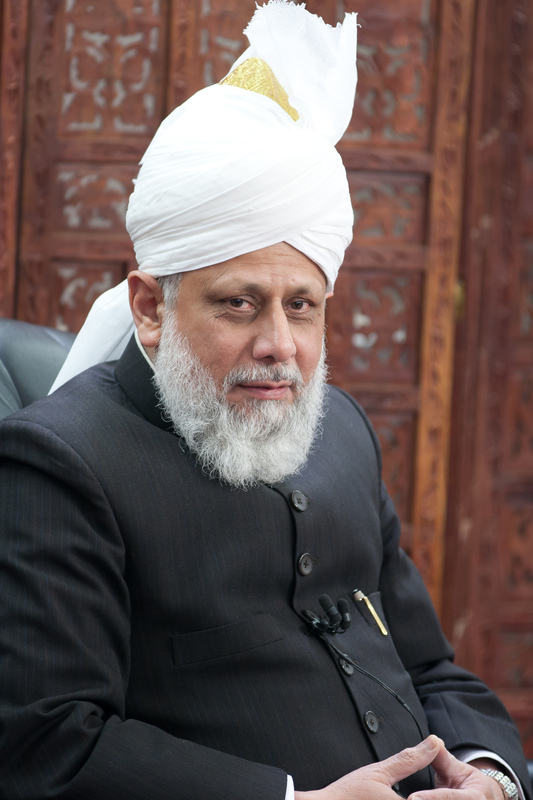 This article was originally published in Ahmadiyya Gazette USA. This article was originally published in the summer 2011 volume of the Muslim Sunrise. The Bible, The Quran and Science: sources for the Quran? This knol is a collection of videoes introducing and defending Islam. Muhammad: the Light for the Dark Ages of Europe! This is an article by Dr. Khaula Rehman, published in spring 2010 volume of Muslim Sunrise.